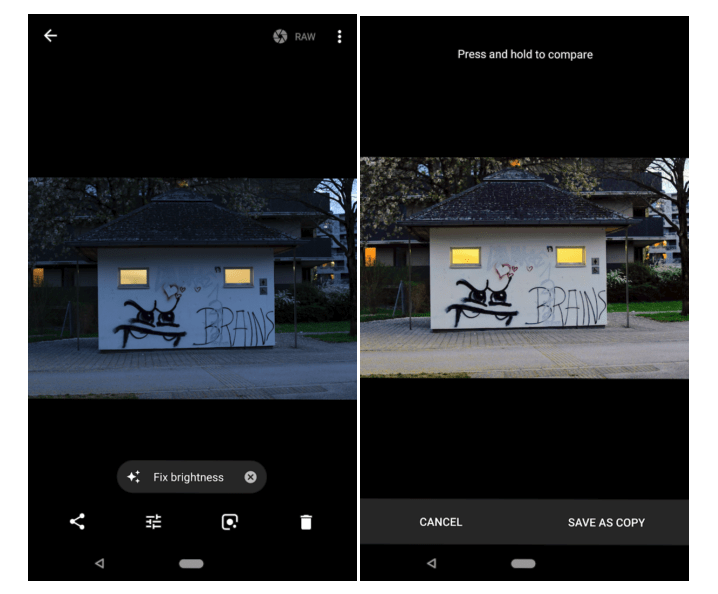 There’s a few new tricks (or expansions upon old tools) in the latest version of the Google Photos app and on the web. Now, when the interface detects there’s a lighting problem, it automatically suggests a fix. When chosen, the original is saved as a copy and it renders a new version with the brightness fix. Users can also opt to undo the edit, if desired. The above examples, posted by Android Police, clearly show a rather big difference in the before and after comparison. Though it’s digital, the improved lighting looks quite natural. Earlier in the month, some users reported seeing a new archive suggestion tool. It now appears that feature is expanding, as it’s surfacing more often in the app. 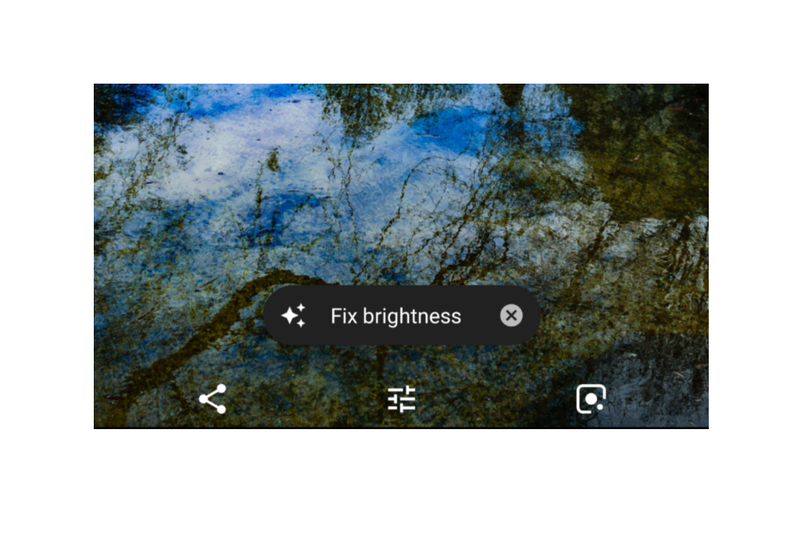 Additionally, the interface also suggests rotating images that it determines are the wrong orientation. While small, these help to improve the overall usefulness of the platform, on its mobile app and desktop version.